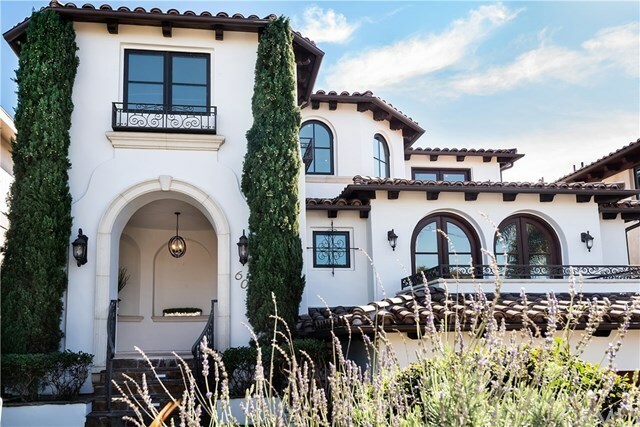 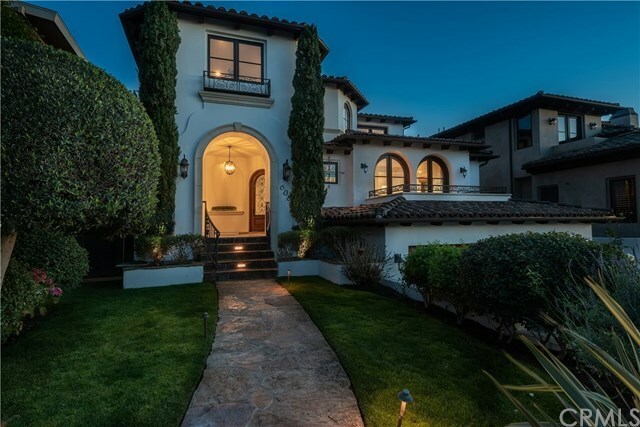 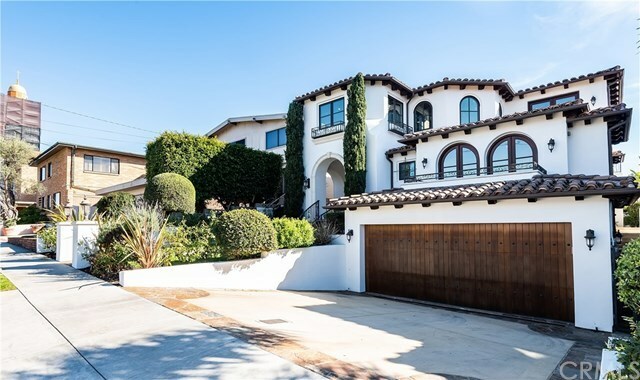 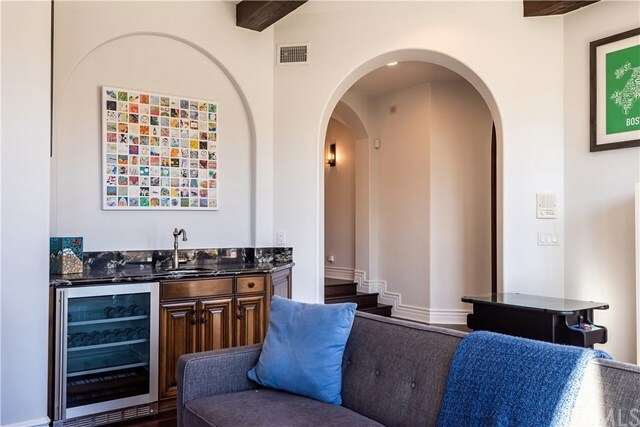 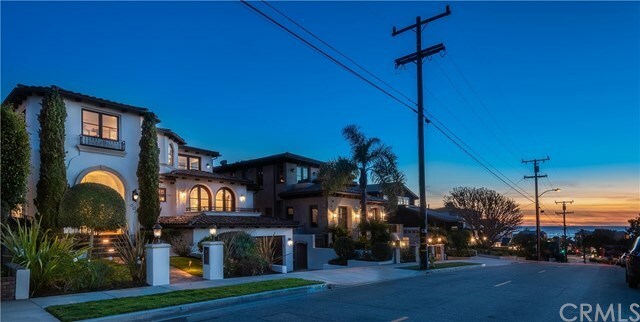 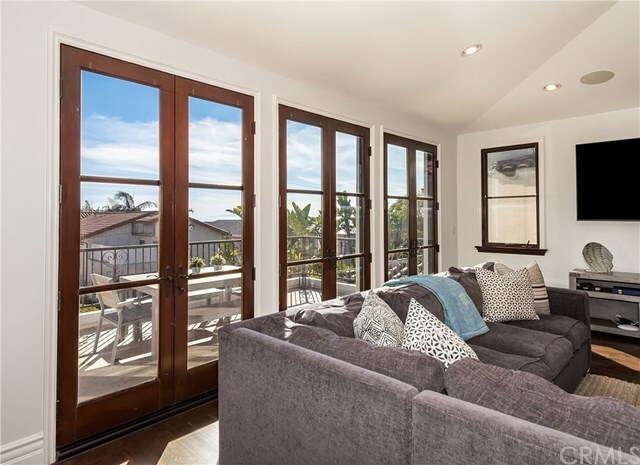 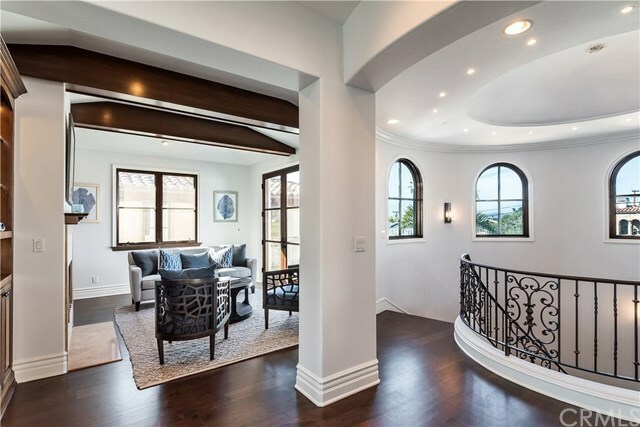 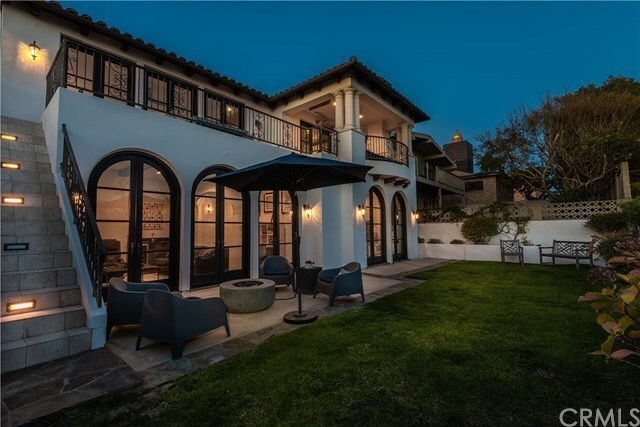 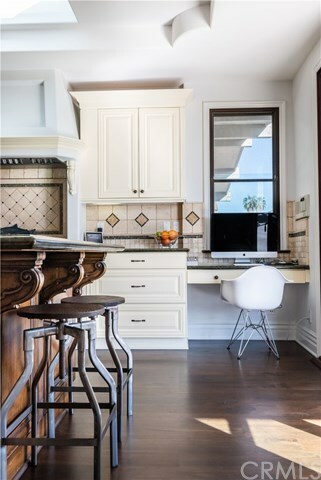 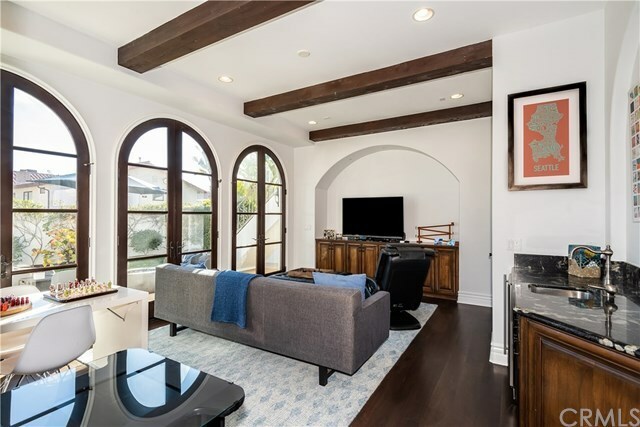 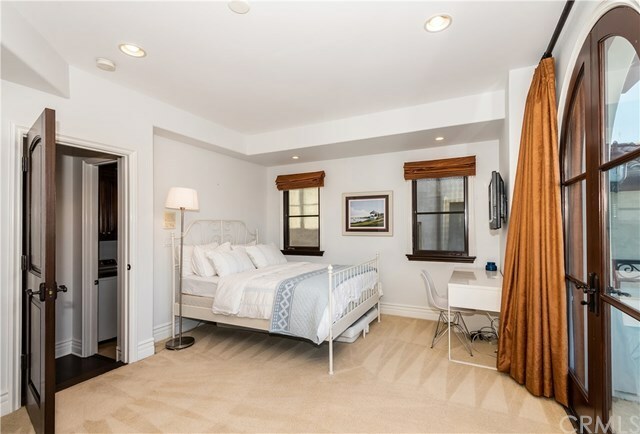 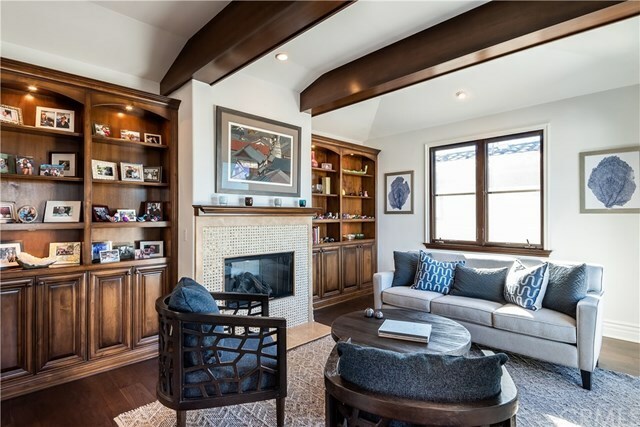 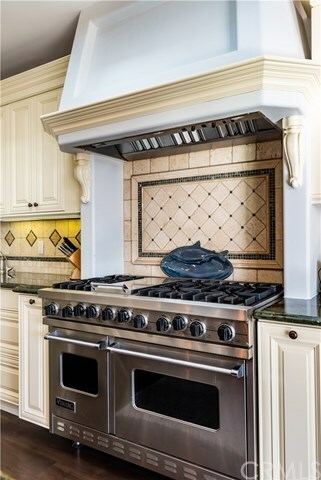 Rare opportunity to purchase a timeless American Martyrs home on one of the most desirable streets in Manhattan Beach! 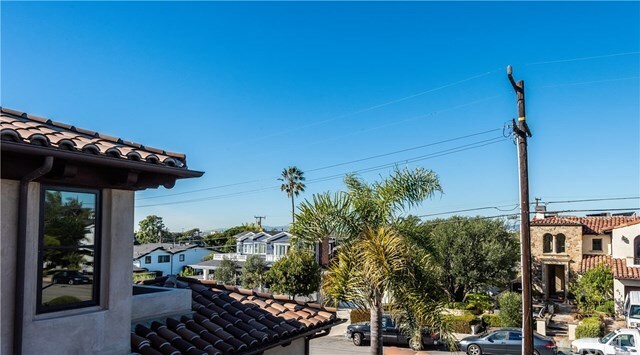 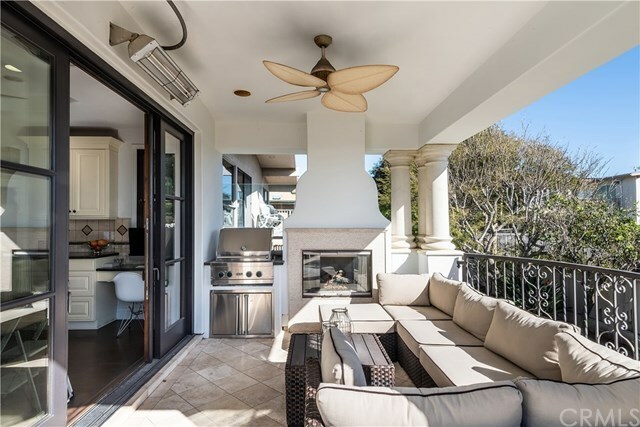 Situated mid block at the top of the hill on 15th street, this location provides space, views and the walkability to the best of the beach. 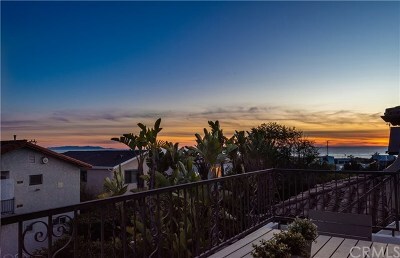 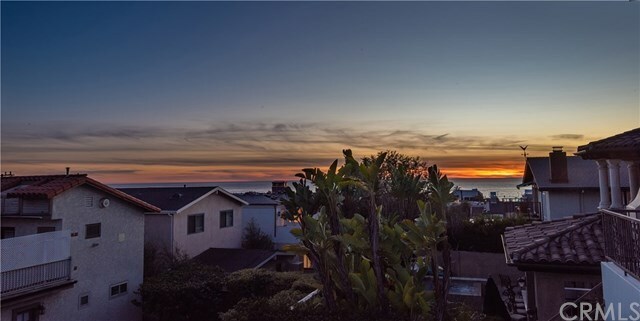 Sunsets grace the balcony with ocean views of the Peninsula & Santa Monica Bay. 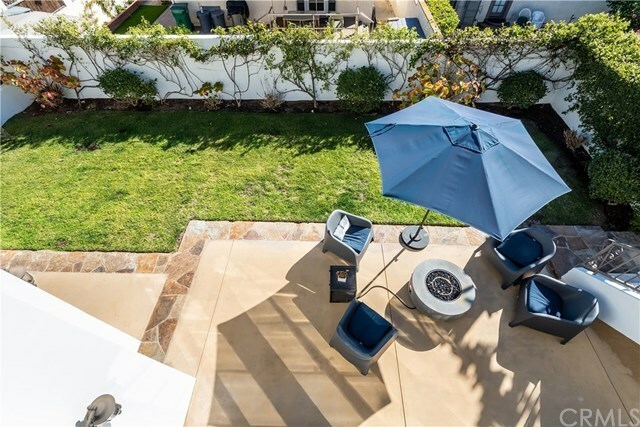 The south facing back deck w/ built in BBQ for relaxed family dining is an entertainer's dream and the morning sun shines into this home and pool sized backyard. 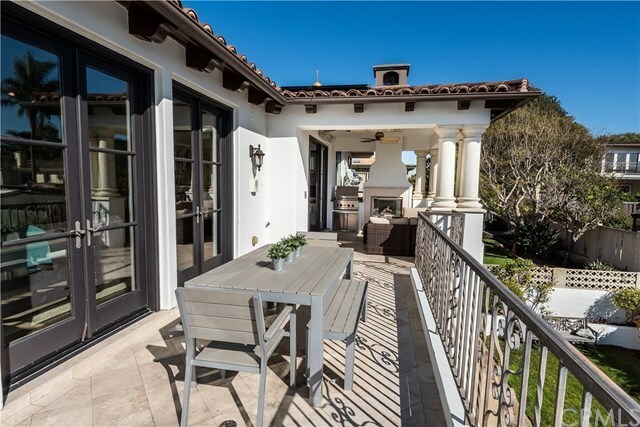 The estate's outdoor space + views are prolific and the inside is equally stunning. 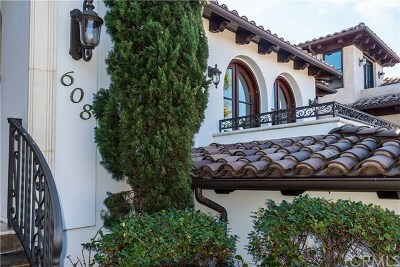 In addition to the spectacular ceilings & cupola entry, there are endless amenities including the large gourmet kitchen w/ Viking, Thermador, SubZero and a walk in pantry, gorgeous great room, formal dining, library, wide plank walnut floors, skylights, 17â6â stairway, high vaulted ceilings, 8â solid teak doors, ocean view office, additional great room, media room, wine cellar, romantic lighting, 3-stop elevator & 4 car garage. 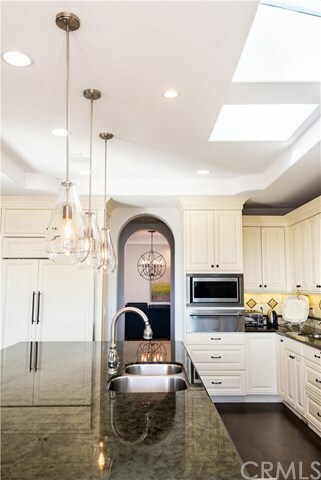 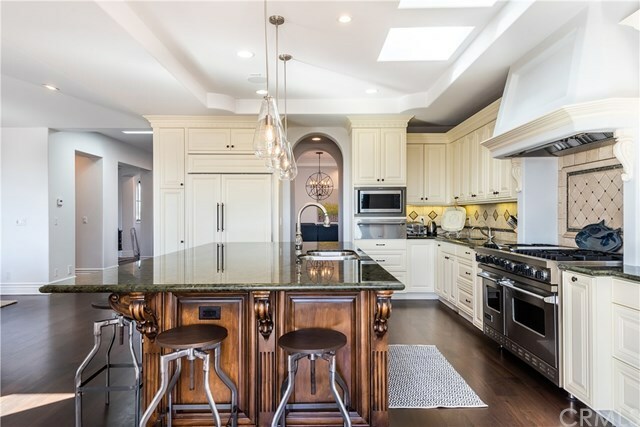 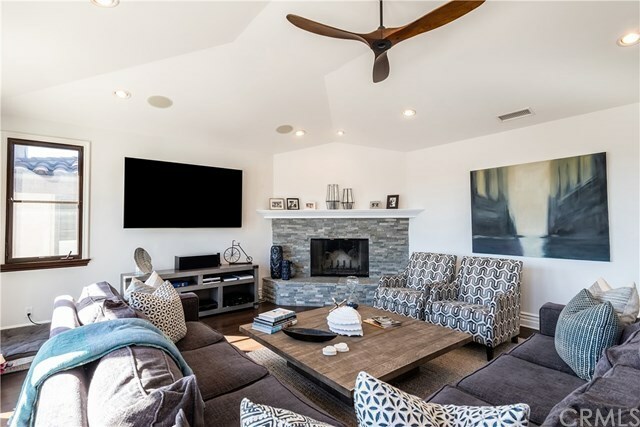 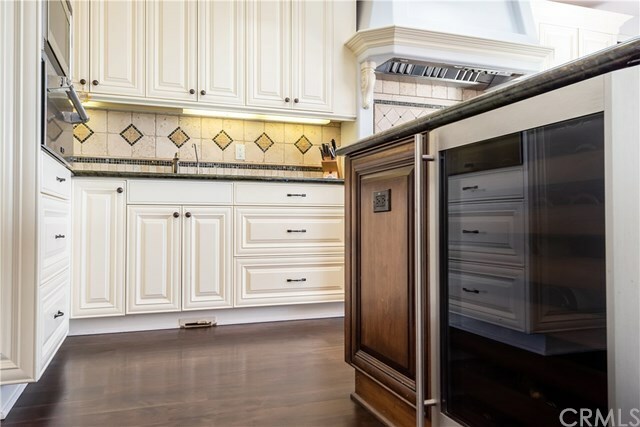 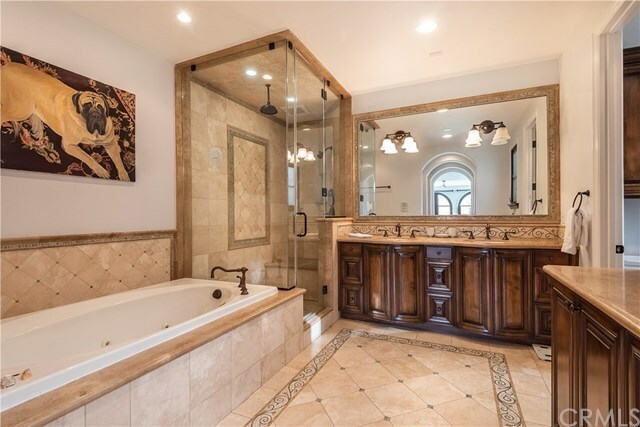 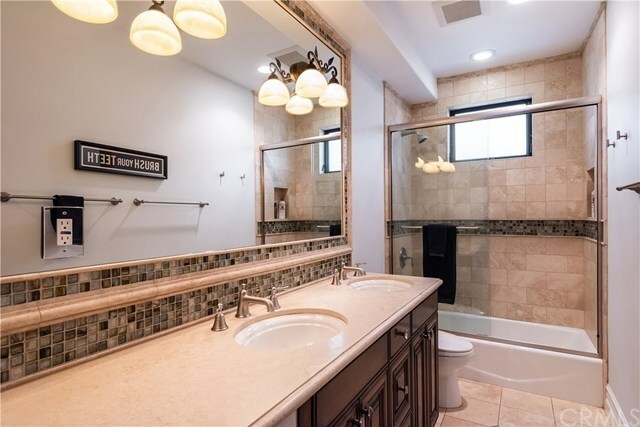 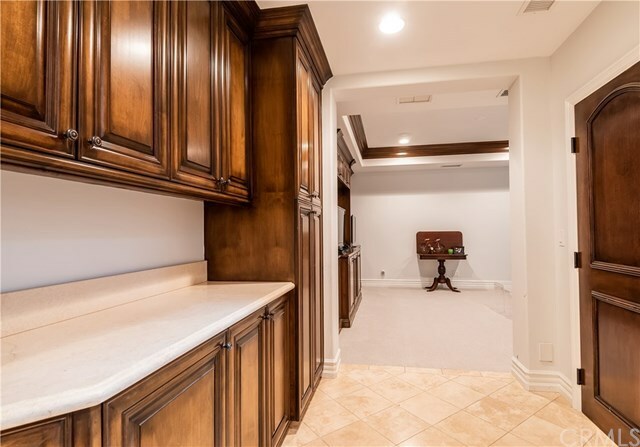 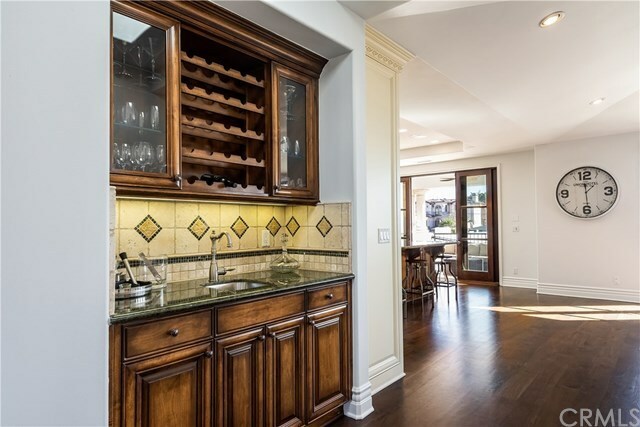 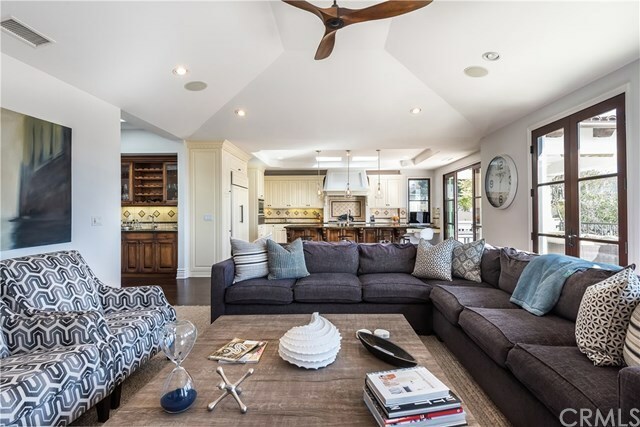 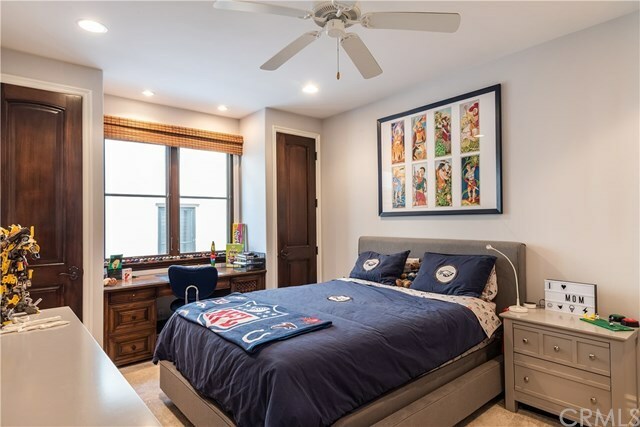 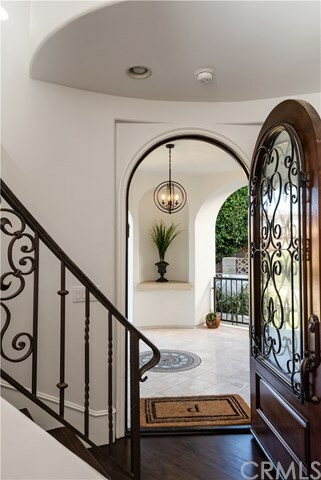 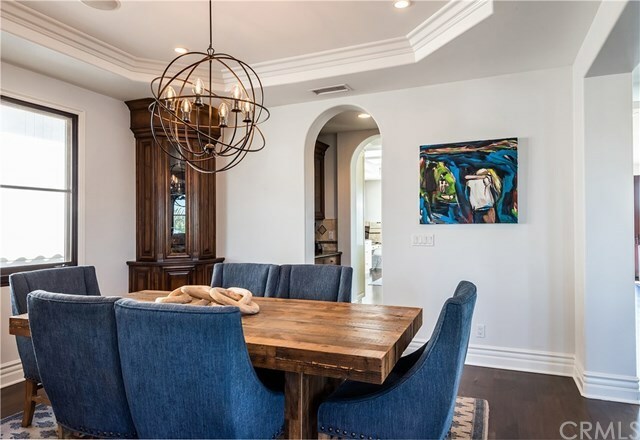 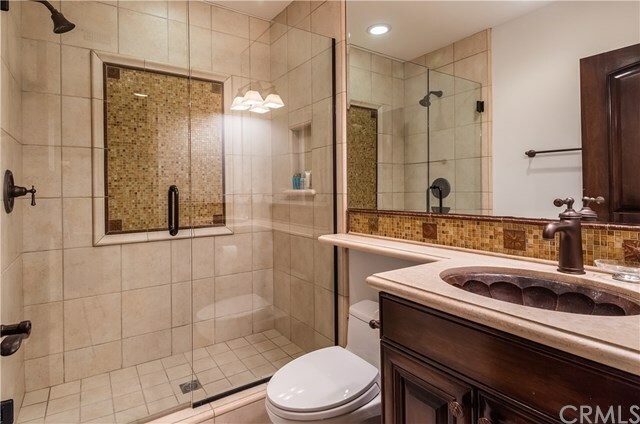 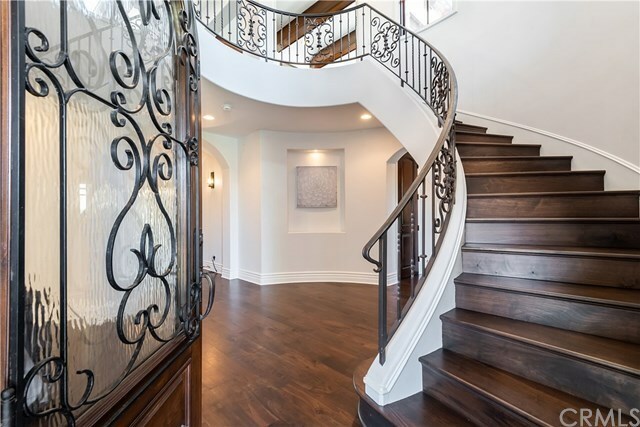 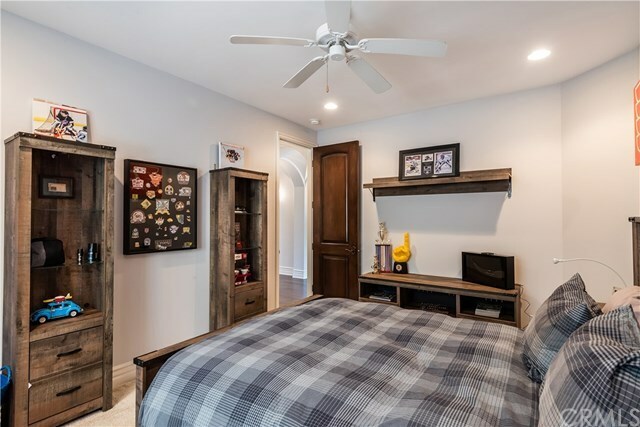 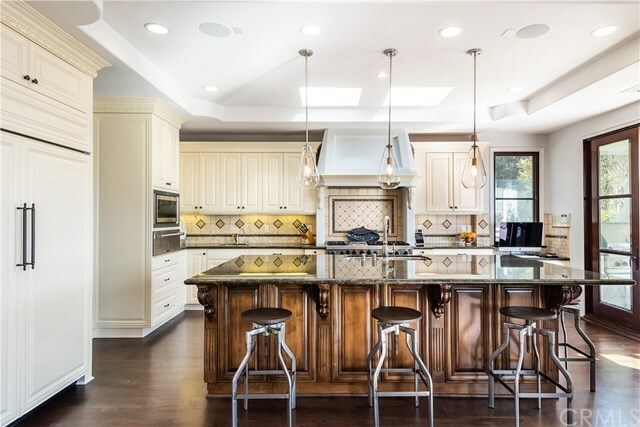 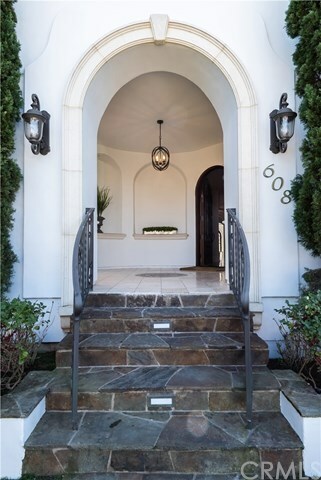 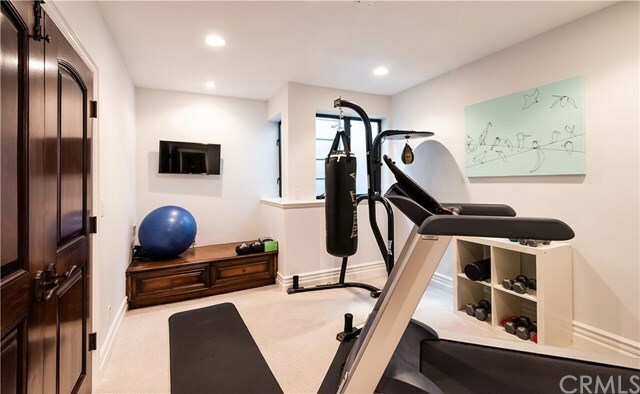 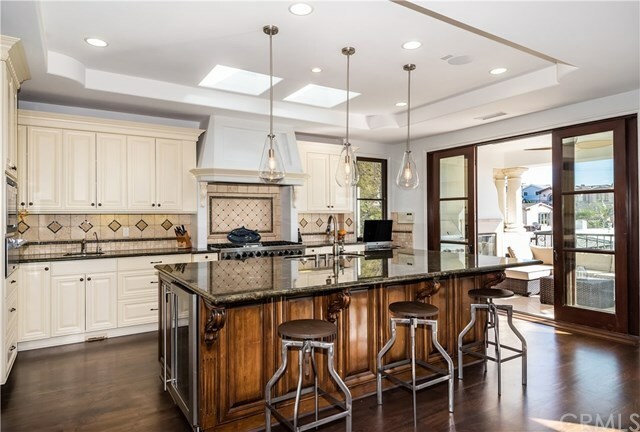 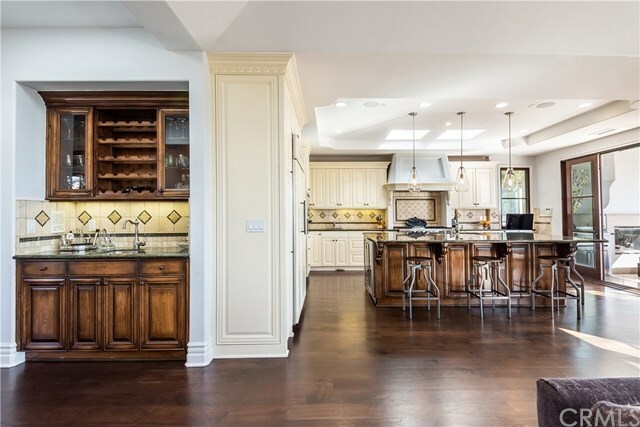 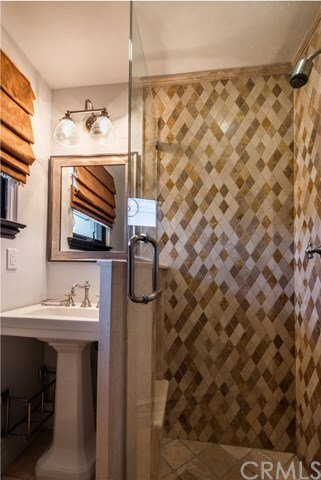 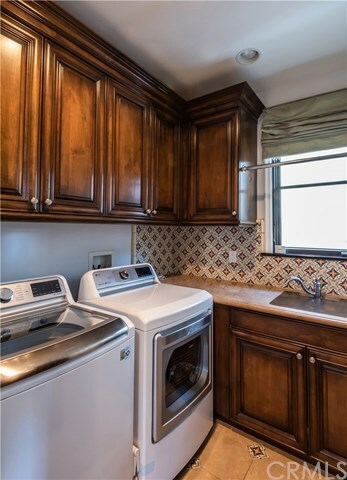 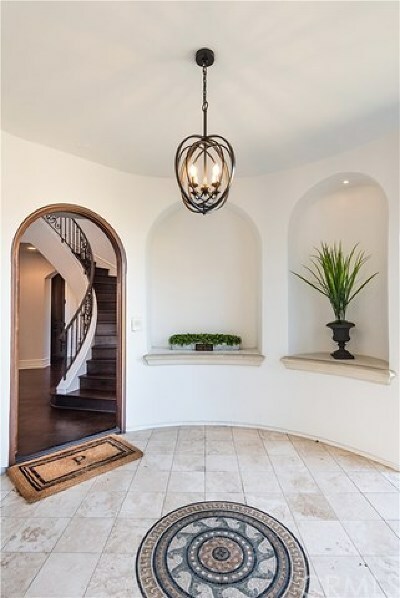 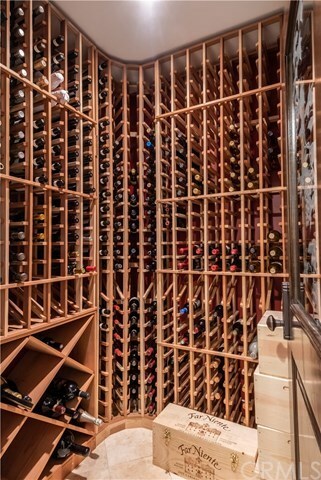 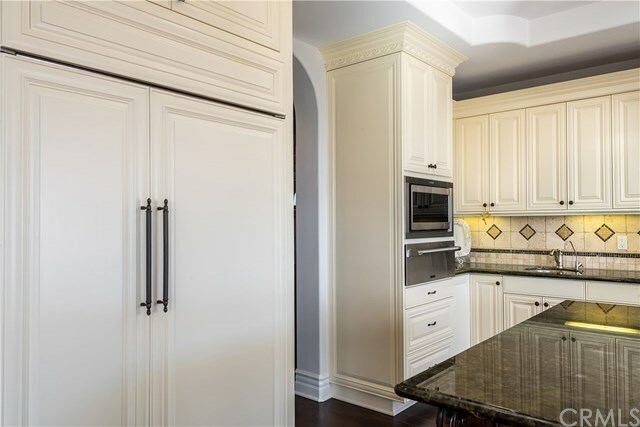 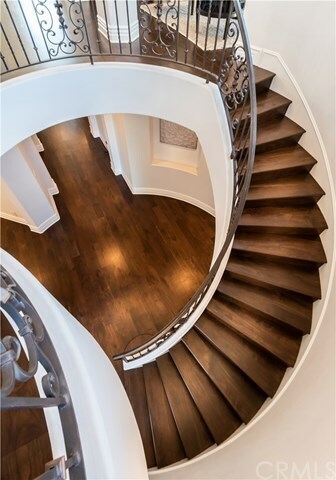 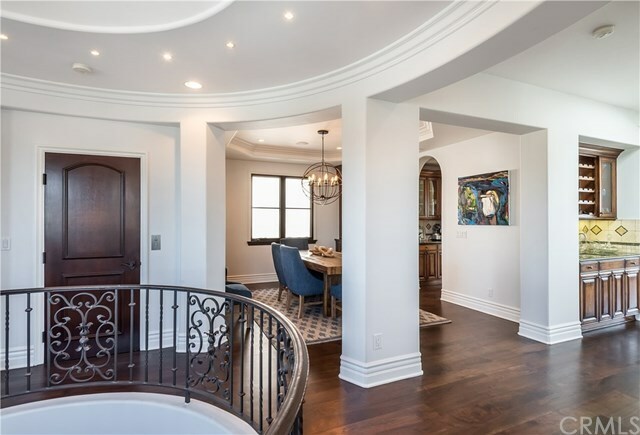 This Tomaro designed and Zivec built home has high-end custom finishes throughout: marble, travertine, granite stone, Walker Zanger tile & an abundance of built-in cabinetry. 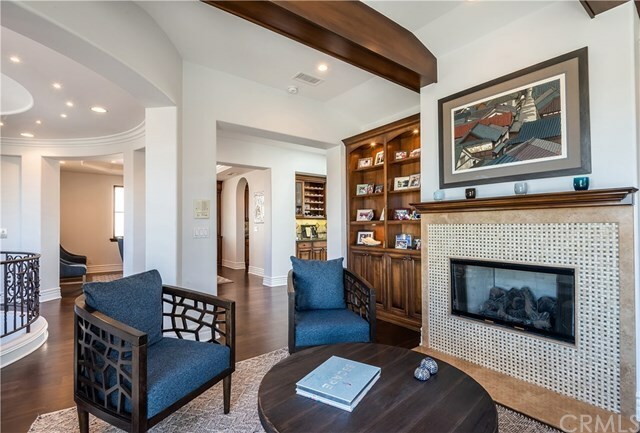 4 fireplaces adorn this beautiful home. 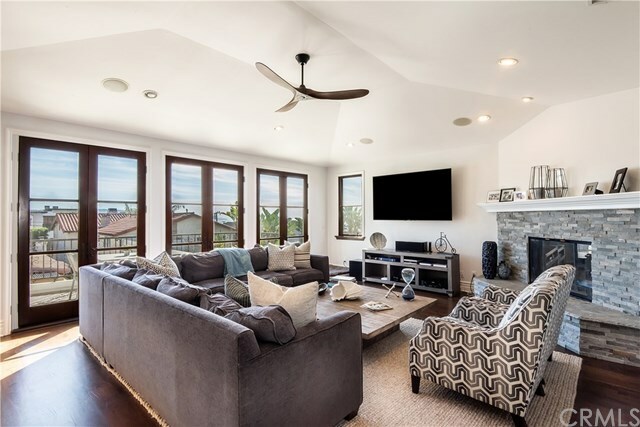 The home has many extras including Solar Panels and 2 electric car charging stations, a Nuvia whole house water system, surround sound and 6 car parking. 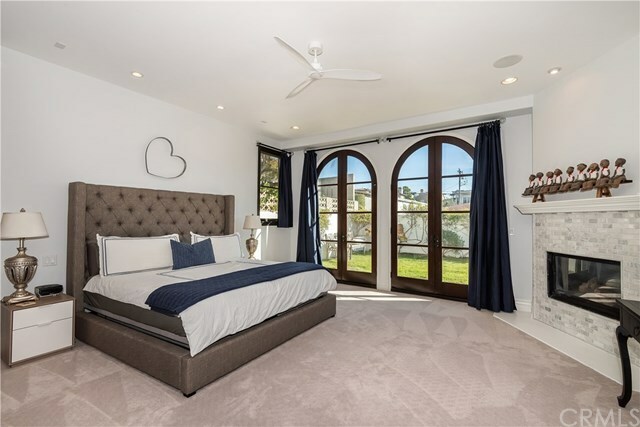 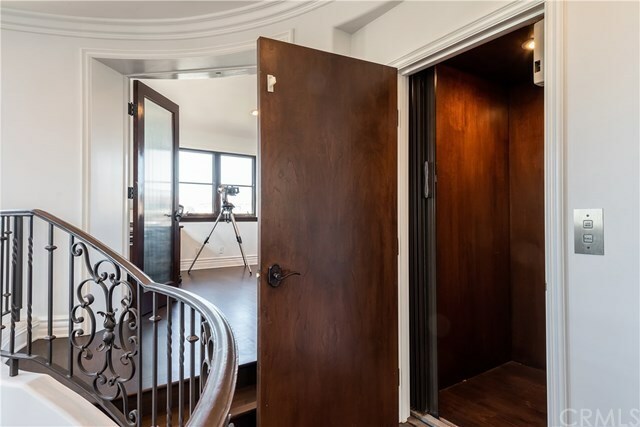 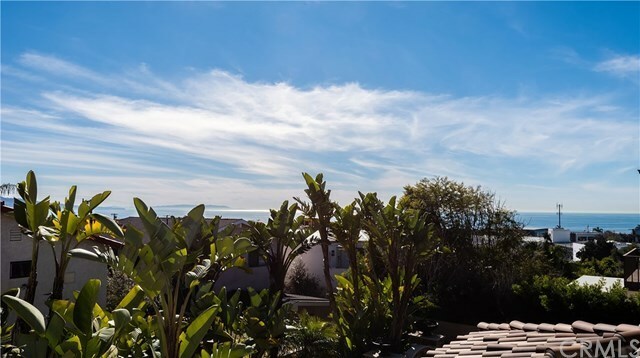 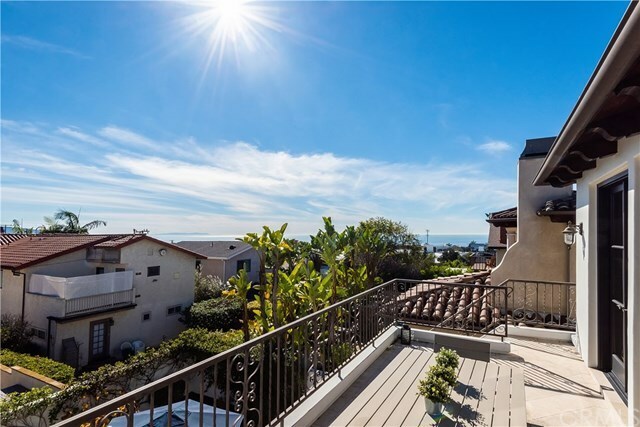 This true masterpiece offers epic views located two blocks to downtown & the beach. 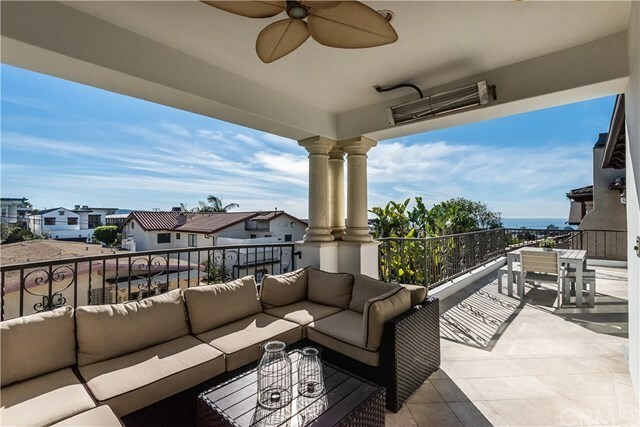 Enjoy the best at the beach!